NO MORE OVERHEATING! Control-Induc is a feature designed by Demeyere and exclusive to The Knife Merchant. 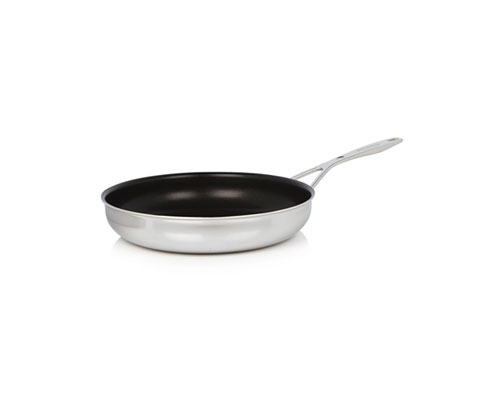 These pans are designed so that it is simply not possible to burn or overheat on an induction stove. 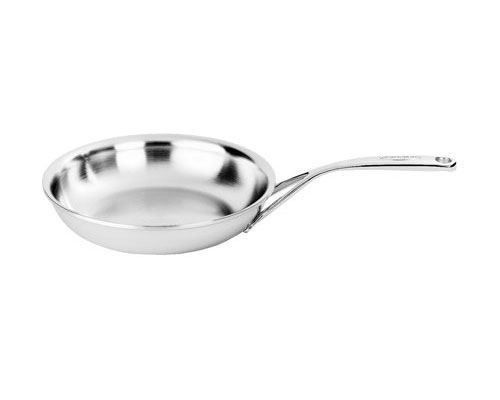 A safety system is built into the pans which limits the maximun temperature to 250°C / 485°F when used on an induction burner. 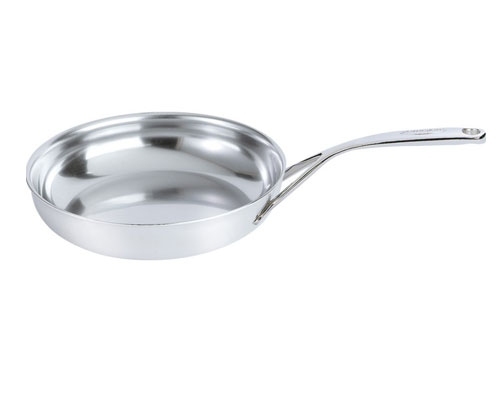 Even on high power, the pan itself regulates the temperature. It begins to stabilize at 425°F and will not exceed 485°F. Seven ply construction with a 25 year warranty.